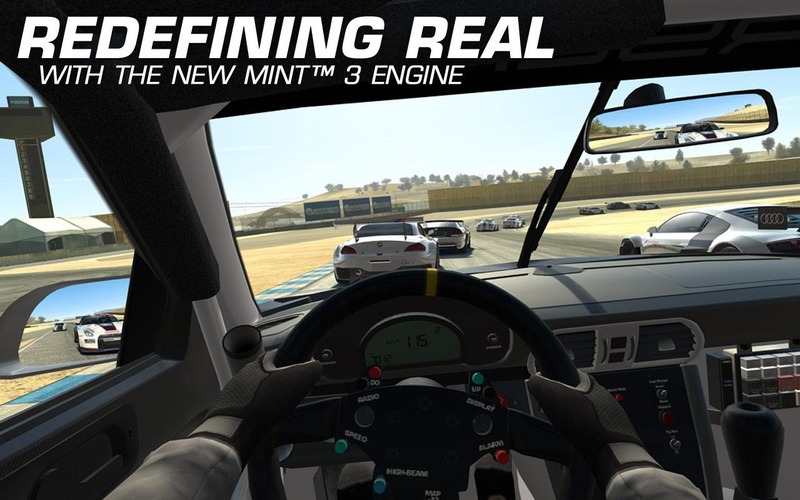 The newest update to EA's free-to-play racing title Real Racing 3 has an assortment of shiny new things to dangle in front of you. Of course, you'll have to pay for most of them, but the game is a free download, and there aren't many games that can match to overall quality of the racing experience in RR3. 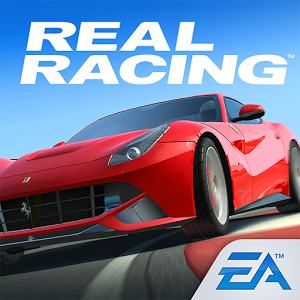 Included in this update are Ferrari vehicles like the 458 Italia and the V12-powered F12 Berlinetta. 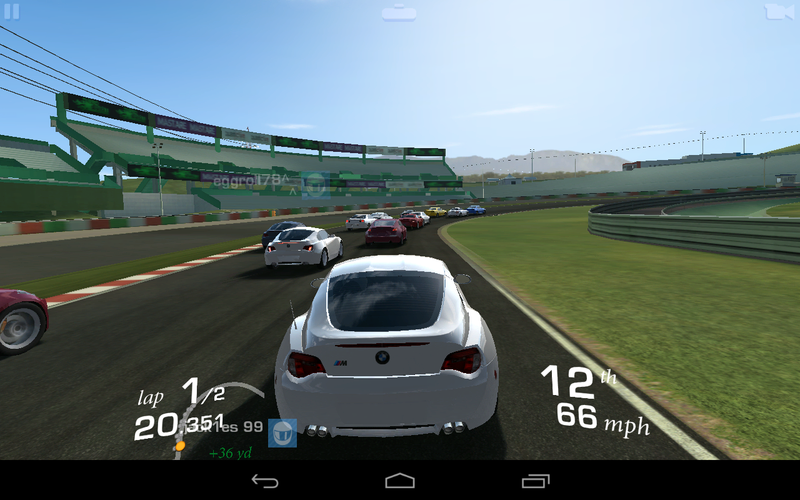 EA isn't letting its mega mobile racing franchise stagnate. 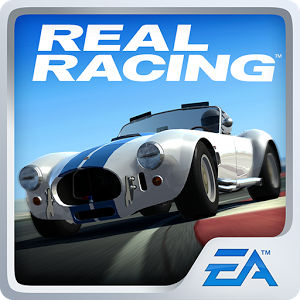 The latest update to Real Racing 3 is version 1.3, adding iconic muscle cars from Dodge and Shelby. Four cars have been added to the roster: the 1969 Dodge Charger RT, 1971 Dodge Challenger RT, 1966 Shelby AC Cobra 427 (I think - going by a screenshot and some Wikipedia sleuthing), and the 1967 Mustang Cobra GT500. According to the What's New text, there are also new events, new difficulty settings, tweaks to car physics and cameras, and "additional social networking options." Posters on the FireMonkeys developer forum say that means Google+ integration, as a G+ sign-in option has been added to the Settings page. 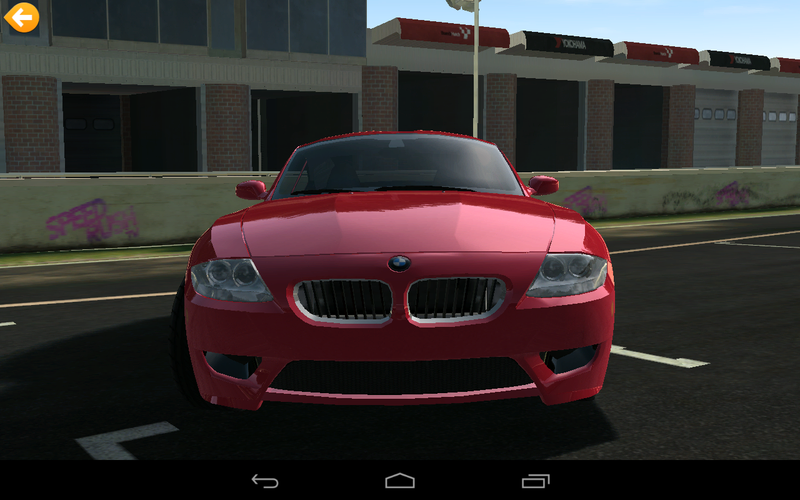 Real Racing is one of the more authentic racers on Android, and you can give it a shot for free. There's more reason than ever to take a look now that the game ahs been updated to version 1.2. The developers have made a ton of improvements, including adding licensed cars from more manufacturers. Between all the new game types and events introduced in this update, there are over 180 new races to complete. 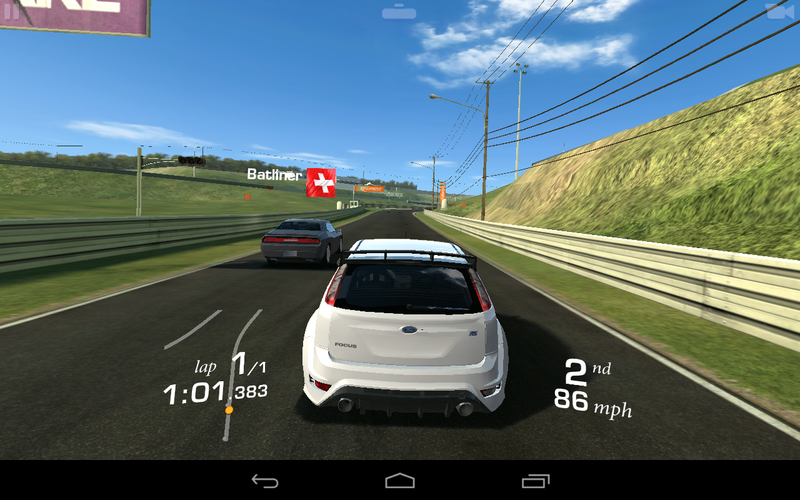 Electronic Arts' mobile racing magnum opus has been downloaded more than ten million times worldwide on Android alone, and it doesn't look like they're ready to stop adding content any time soon. 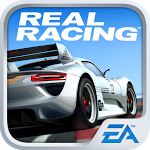 The latest update to Real Racing 3 is a doozie, adding a new manufacturer and cars, a brand new racing venue, and more than 50 challenges and events for the dedicated virtual driver. The game is free and so is the update, though you'll still have to put up with the annoying time-based in-app purchase system. 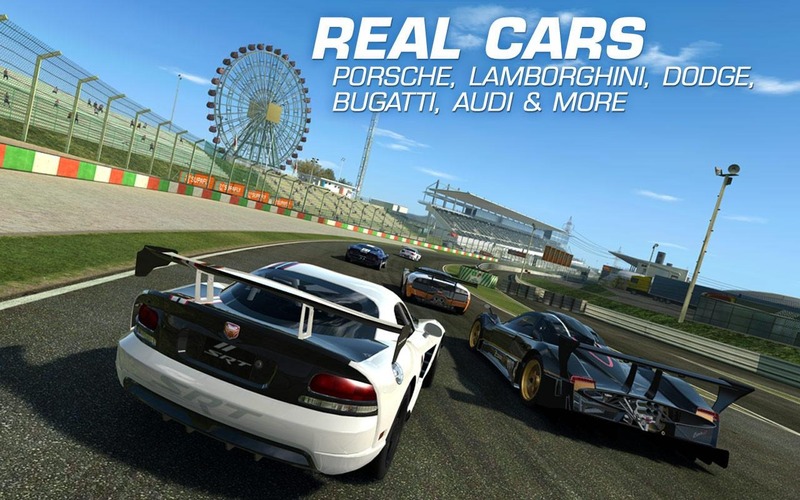 After an iOS update a couple weeks back, Real Racing 3 for Android received its first big content pack update on Android yesterday, adding two new vehicles, over 100 new events, a new event type ('Hunter' mode), and cross-platform cloud saving. 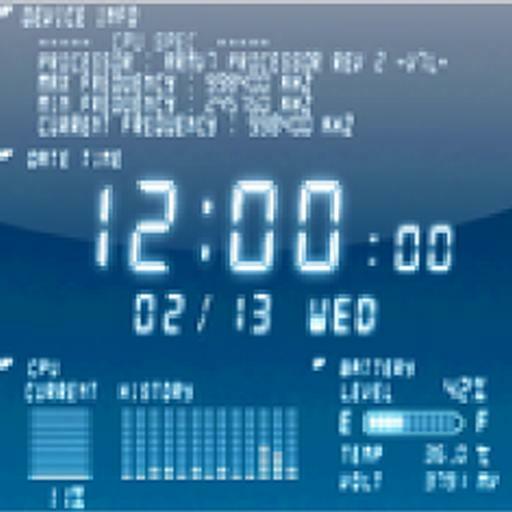 This update is causing major issues for some people (myself included), and on multiple devices. If this happens to you, uninstall the game and then re-install. As long as your profile in the game is signed into Facebook, your progress should still be saved.